It is the biggest multi-genre international music festival in Czech Republic. The surrounding of the Dolní Vítkovice area is one of a kind! 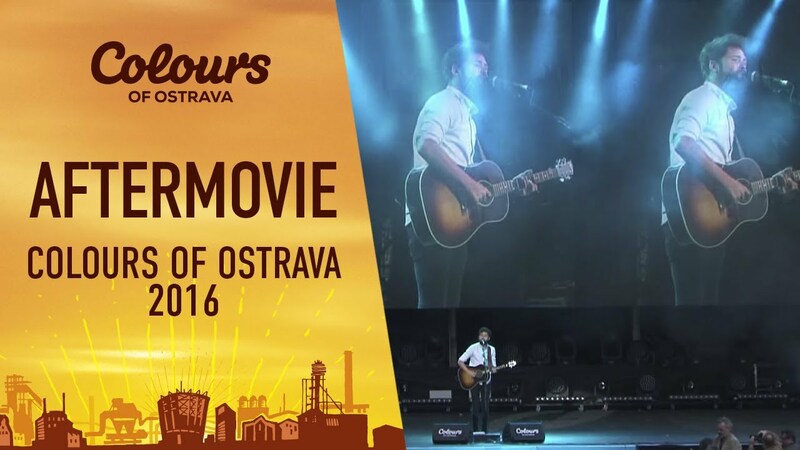 Colours of Ostrava won an award for ‘European Best Summer Music Festivals 2016’. The venue is powerful with the former blast furnaces, ironworks and mines of Dolní Vítkovice in Ostrava. The four-day festival fills this breathtaking industrial look with more than 200 bands adding top names in jazz, world music, rock, pop, alternative, folk and electro. It offers a diverse program including films, theaters, discussions, workshops, DJs and performances spread over multiple stages. Colours of Ostrava just has an impressive surrounding which is its very special charm. Colours of Ostrava takes place this year from 17 to July 20. Colours of Ostrava takes place at Dolní Vítkovice in the center of Ostrava, Czech Republic. The climate of Czech Republic can be described as typical European continental influenced climate, mild, humid and occasional hot summers and fairly cold and cloudy winters. Ostrava is the third largest city in Czech Republic and is filled with unique heritages of the collection of historic industrial architecture. The fastest way to travel to Colours of Ostrava is by taking a plane. In cooperation with Cheapflights we help you find the cheapest flights. The website compares every flight and will select the most favorable offer you can get. Just a 8 minute drive away from the festival site and completely renovated a few years ago. Enjoy a nice, fresh breakfast in the morning or a meal in the restaurant in the evening! Get some rest in this four star hotel! The Best Western Hotel Vista is located in the southern part of Ostrava, close to highway 56 and the ČEZ Aréna. Only 15 minutes away from the festival site by car/cab. When is Colours of Ostrava Festival 2019? The Colours of Ostrava Festival is 17 July until 20 July 2019. When can I enter the Festival terrain? A festival ticket allows access to the festival from Thursday 17 July. The Colours of Ostrava ends the 20 July 2019. What is the minimum approved age of a Colours of Ostrava visitor? The festival does not maintain a minimum age requirement. All ages are welcome. All children shorter than 140 cm can enter for free. What is the currency in Czech Republic? In Czech Republic the currency is Czech Koruna. To which time zone does Czech Republic belong? What are the phone numbers of emergency services in Czech Republic? In Czech Republic it is sufficient if you have an identity card with you. What kind of plugs do they use in Czech Republic? In Czech Republic they use European plugs.